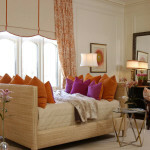 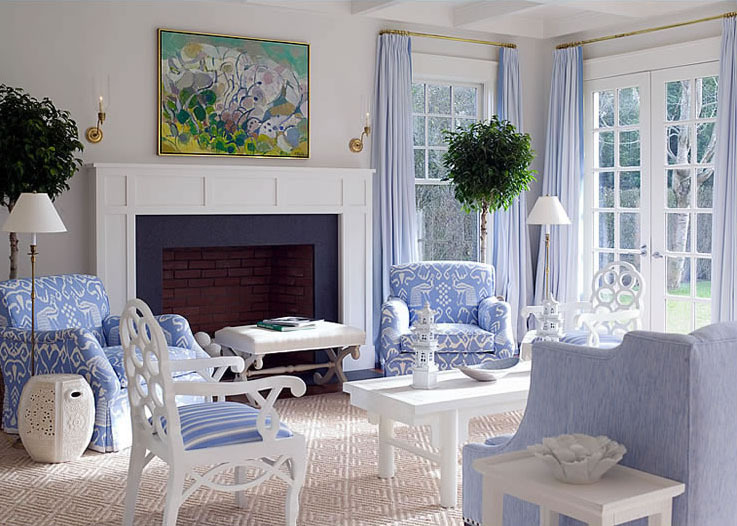 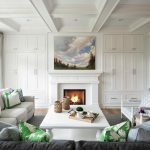 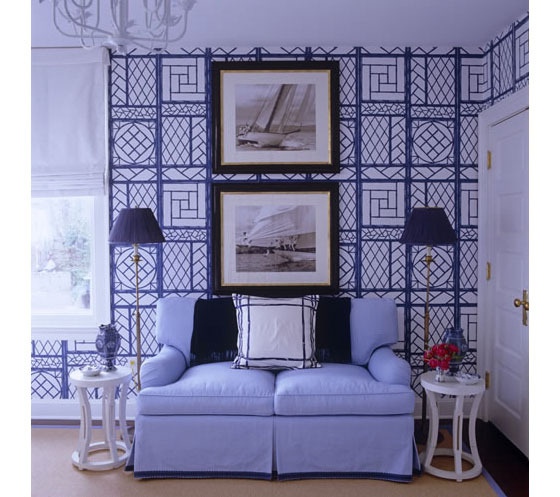 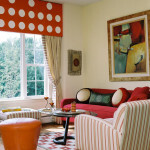 Interior designer Meg Braff blends traditional southern charm with colourful contemporary chic. 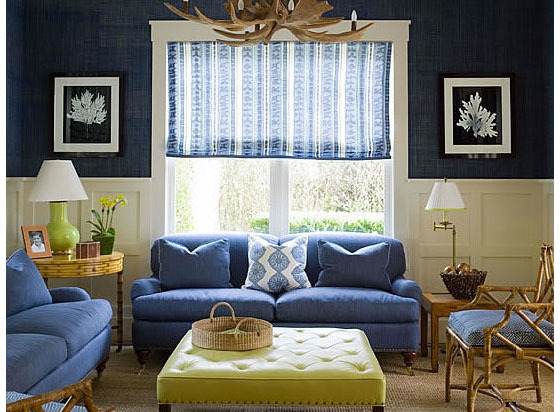 The use of colour brings freshness to these living rooms. 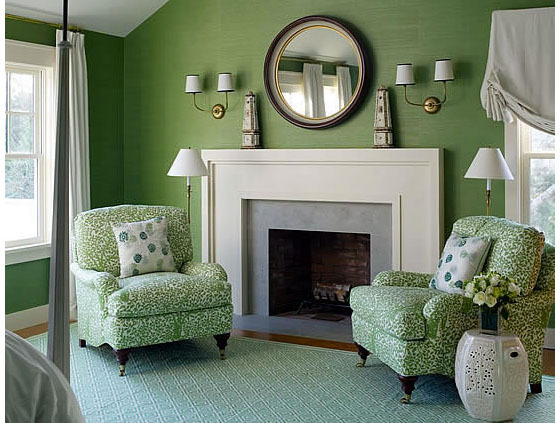 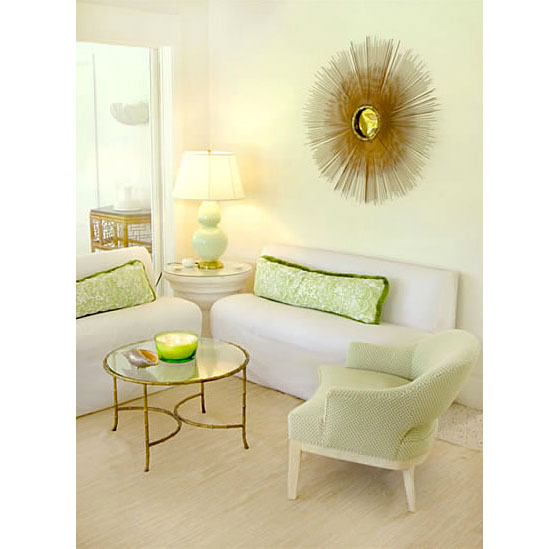 There is a sense of comfort and practicality to the elegant and timeless living room design.